The first fatality in a bizarre series of killings is a Captain of the Second Life Guards, found in the River Thames with a war medal wedged between his teeth. Then a dead Egyptologist is discovered with a scarab clamped between his molars. 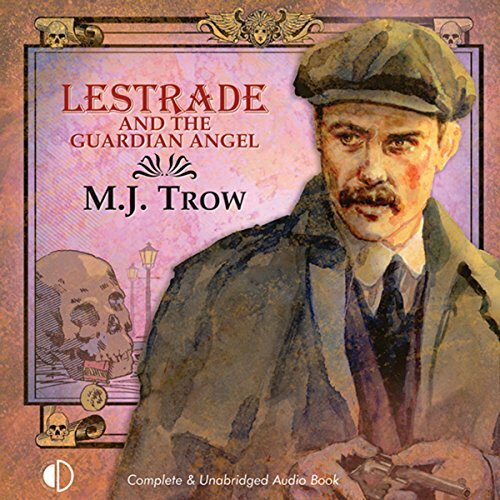 When a young soldier is found dead in the saddle (this time a locket is the dying mouthful), Sholto Lestrade is forced to impersonate a barrack-room lawyer. His hunt for clues takes him on a near-fatal trip in a hot-air balloon, on a disastrous bicycle tour ending with a night in jail, and to London’s East End. Eventually, some seven cadavers later, things begin to fit into place and the final conundrum emerges. Who or what is Coquette Perameles?